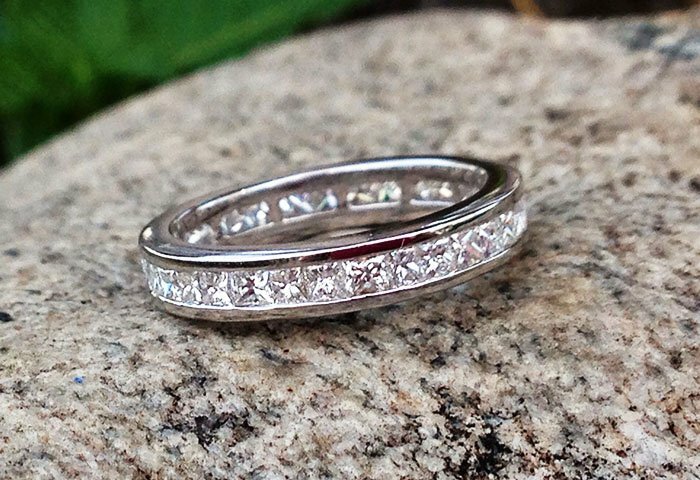 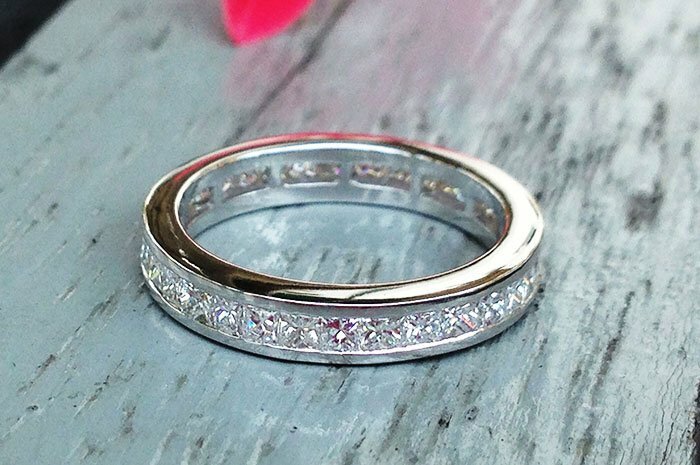 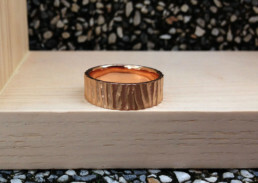 An elegant eternity wedding band! 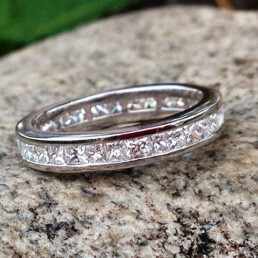 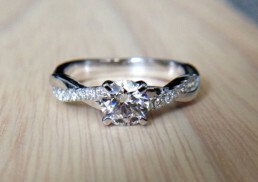 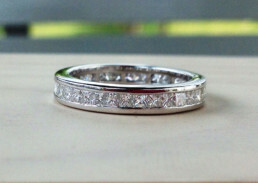 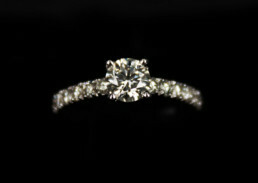 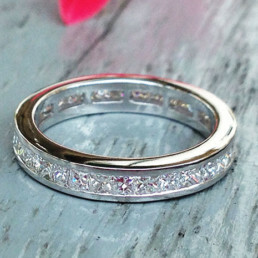 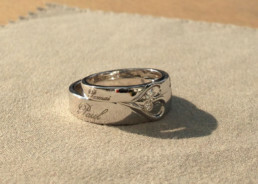 This band is a classical invisible setting full eternity princess cut diamonds wedding band. 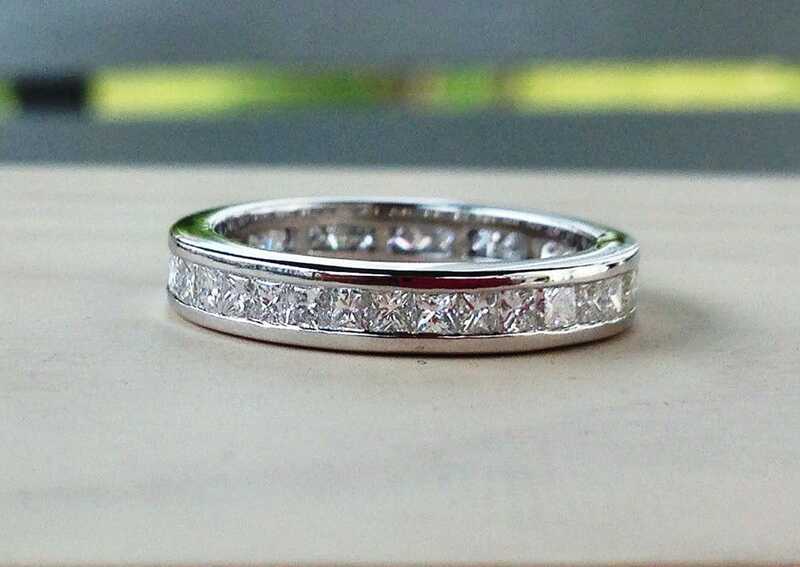 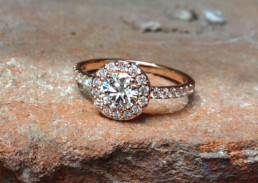 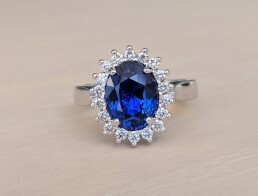 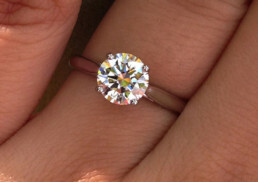 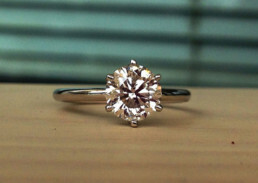 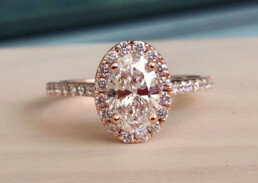 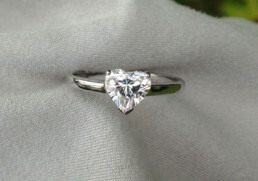 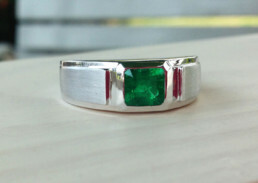 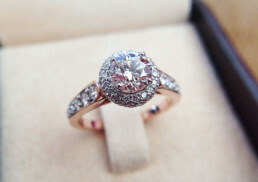 If interested in making a similar band please contact us before ordering to check if diamonds are available.